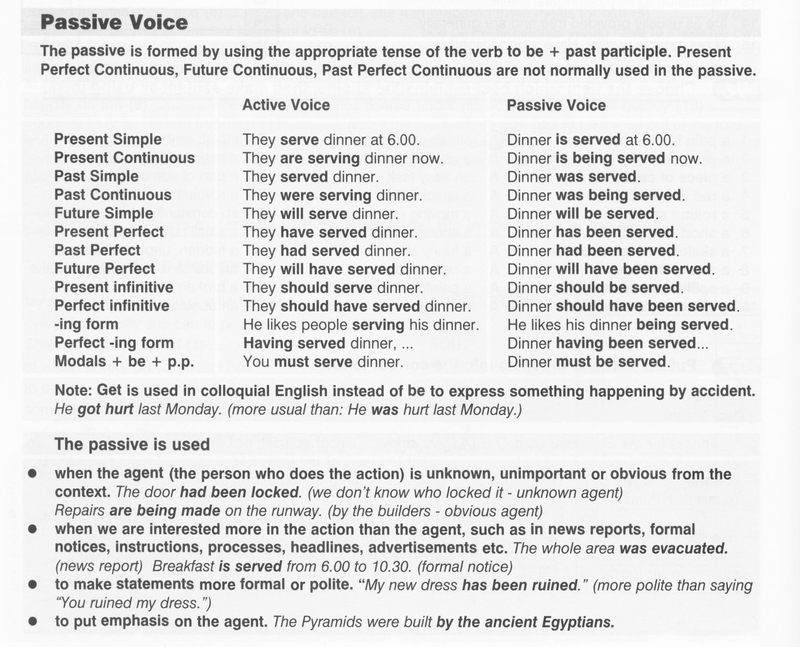 Today we are going to do some exercises to revise the Passive Voice for the exam. 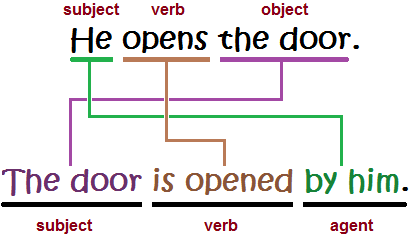 You have been doing quite well in class so let's see if you do it now perfect!! The sweetest of all sounds is that of the voice of the woman we love. See the link below for more info.